This weekend Manchester United are set to travel to Anfield to take on Liverpool. This means that Van Gaal will battle wits and tactics against Jurgen Klopp for the first time in the EPL. The two have quite the established history playing against one another in the Bundesliga. 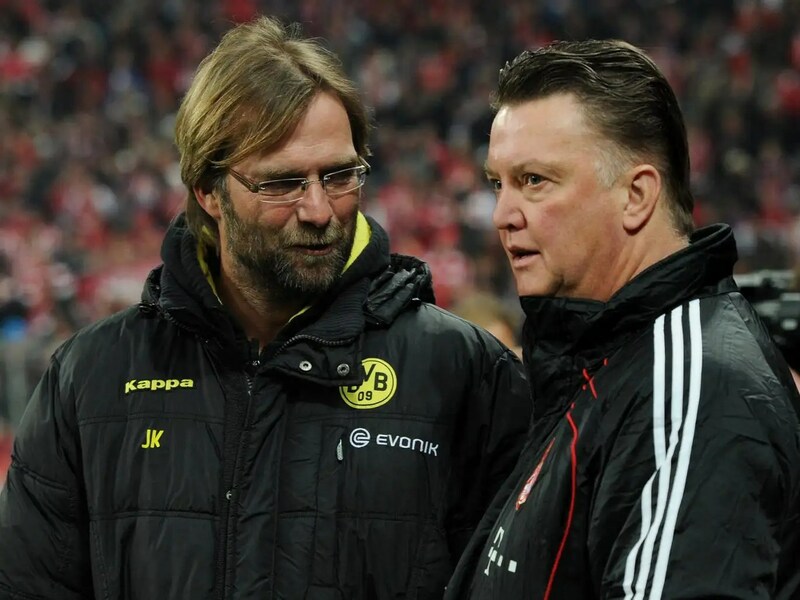 They’ve traded victories and losses evenly while Van Gaal coached Bayern Munich and Klopp coached Dortmund. Van Gaal’s Bayern steamrolled Borussia Dortmund their first two meetings and the last two Klopp was able to return the favor. The game kicks off at 9:05 am (EST) Sunday January 17th. Tune in for what promises to be an electrifying match-up and most likely entertaining post-match press conference. Man United Swap ‘Boring’ for ‘Boorish’?